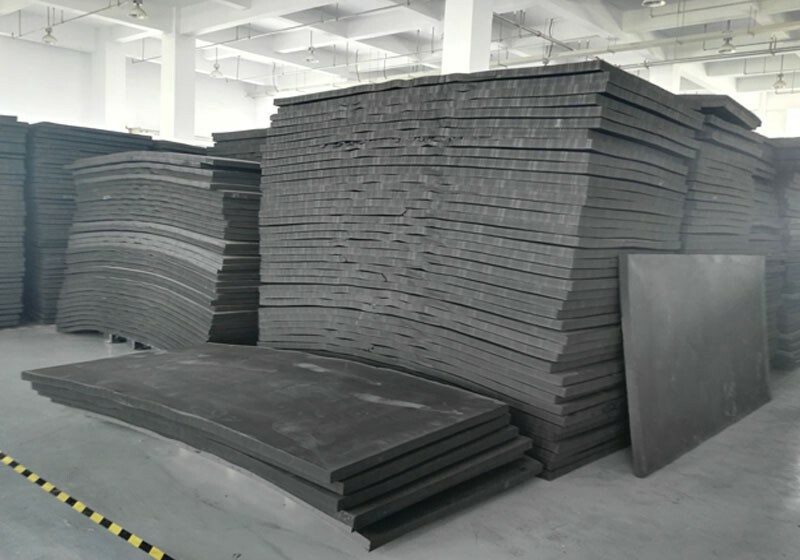 EVA foam is a closed cell foam, is a new type of environmentally friendly packaging material. It is foamed by eva. To overcome the ordinary Styrofoam brittle deformation and resilience. With water proof, shockproof, sound insulation, heat insulation, good plasticity and toughness, recycling, environmental protection, anti impact force. The advantages of anti skid shockproof ability, also has good chemical resistance, is the ideal alternative to traditional packaging materials.